The Energy Regulatory Commission (Comisión Reguladora de Energía) (“CRE”) has proposed a resolution (acuerdo) (the “Proposed Amendment”) intended to amend the following regulations for the power industry: (i) the General Administrative Provisions on Open Access and Provision of Services in the National Transmission Grid and General Distribution Grids of Electric Energy (the “Transmission and Distribution GAPs”), and (ii) the General Administrative Provisions establishing the General Terms of Service for Power Supply (the “Supply GTS”). A. Transmission and Distribution GAPs. 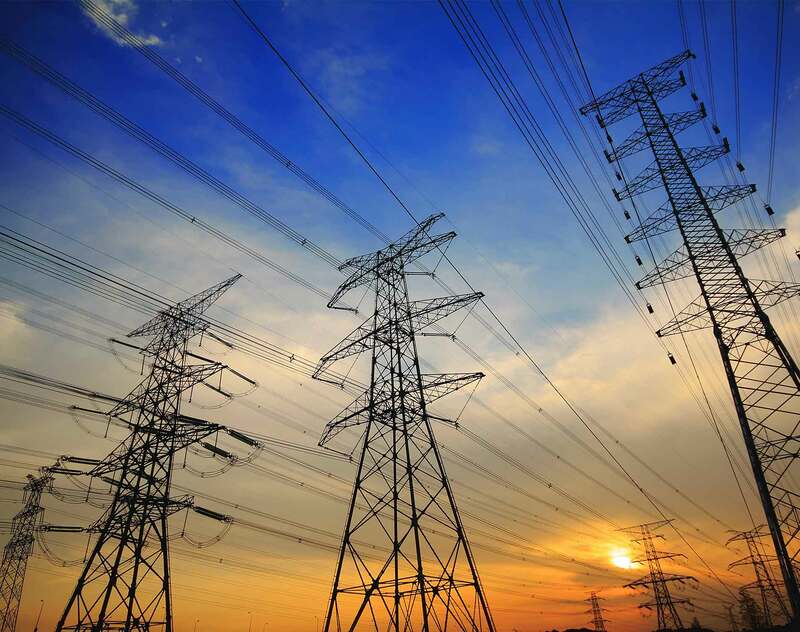 The new Transmission and Distribution GAPs update the rules applicable to the interconnection of power stations and connection of load points to the National Electric System (“SEN”), establishing specific obligations for the Mexican ISO, the National Centre of Energy Control (CENACE, for its Spanish acronym), with respect to its determination on the works and infrastructure required to interconnect or connect power generation plants and load centers, respectively. The proposed Transmission and Distribution GAPs also contemplate criteria to determine whether the interconnection or connection are technically and economically feasible, and establish cost reimbursement procedures in cases where the generator or end user perform the relevant works by themselves and contribute such works to the SEN. Likewise, these GAPs modify the model contract to be used amongst the distributor and suppliers and establish the model contract to be executed between the transporter and suppliers. The general terms of service for transmission and distribution services are also modified in order to regulate the characteristics that metering systems and equipment shall satisfy. In the other hand, the amendments to the Supply GTS seek to further regulate and clarify the scope of activities, rights and obligations of Basic Suppliers (i.e. CFE, the public utility company that renders supply services to residential users and represents them in the wholesale electricity market), such as rights of end users under basic supply contracts, metering and invoicing, suspension of service in case of payment defaults, authorization of model contracts for basic supply, termination and rescission events. For Qualified Suppliers (e.g. companies serving to industrial customers, so-called “qualified users”), the Proposed Amendment only clarifies the regulatory obligations of such suppliers in the Mexican energy market, providing that they are required to comply with the applicable regulations on the acquisition of clean energy certificates and abide by the terms of the Transmission and Distribution GAPs. The proposed amendments to the Supply GTS also contemplate a procedure for the appointment of a Last Resource Supplier in cases where the end user does not have either a basic or qualified supply contract in place. The Proposed Amendment will be available for public comments and input within the following weeks, so any concerns and comments from any interested party can be submitted to the CRE (via CONAMER) within such period. The Proposed Amendment was submitted yesterday to the National Commission on Regulatory Improvement and is currently available for comment and input from any interested party.